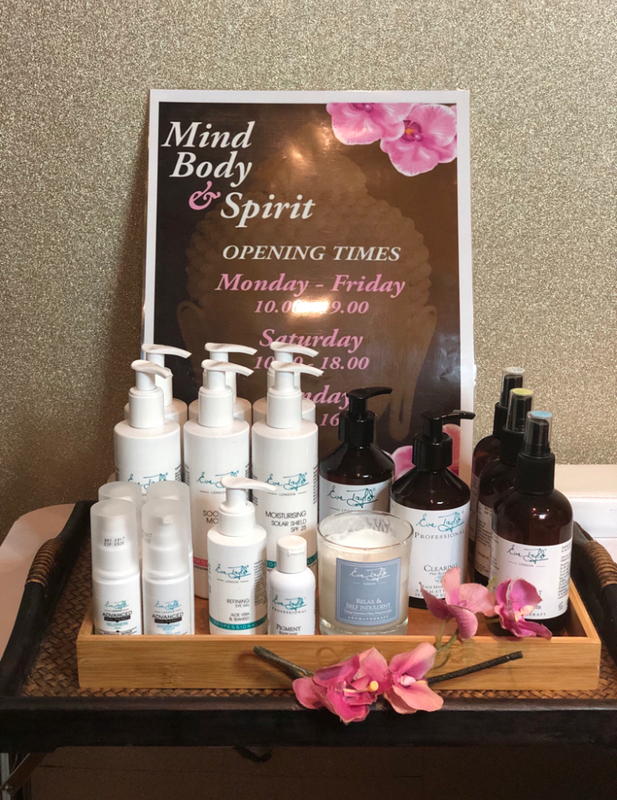 Take everyday stress away and release tension from aches and strains at MIND, BODY, and SPIRIT. Optional Aromatherapy oils to detoxify, relax, tone or stimulate your muscles. G5 can be added to break down Adipose tissue and Cellulite. Steam, gentle exfoliation and deep moisturise – watch dead skin fall away leaving body feeling replenished. Luxury back treatment which combats congestion, oiliness and tension. Invigorating treatment that cleanses your skin, helping smooth away dead skin cells leaving your skin hydrated, smooth and extra radiant. An alternative to salt is Arbonne live algae wrap which will really eat away oily skin. Specially adapted massage for ladies over 13 weeks of pregnancy. Soothes aches and pains away, finished with either a comforting head massage or foot and full leg massage. 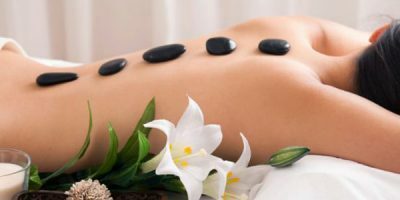 Hot Stone Massage is a style of massage in which water-treated stones are placed at specific sites on the client’s body to promote relaxation and to help open up the meridians (energy pathways). Muscles are pretreated with the heated stones to allow the therapist to more easily perform deep tissue manipulations. Cool stones are sometimes used alternately with hot stones. Massage oils are usually incorporated into the massage treatment. Lava shells are the world’s first self-heating massage tool. A patented, natural, biodegradable heat technology is incorporated into the Lava shell which then emits heat for over an hour, allowing the therapist to provide a continuous and seamless body massage. Due to the Lava shells unique shape and angles they become an extension of the therapist’s hands, deploying deeply therapeutic relief to where it is needed. The indulgent and truly pampering Lava shells relax Back massage offers an idyllic treatment combining the warmth of the shells with deeply relaxing massage techniques, creating a sense of balance to the entire body and mind.